THE RUSH IS ON: Last Submission Deadline is LESS THAN 2 WEEKS Away! 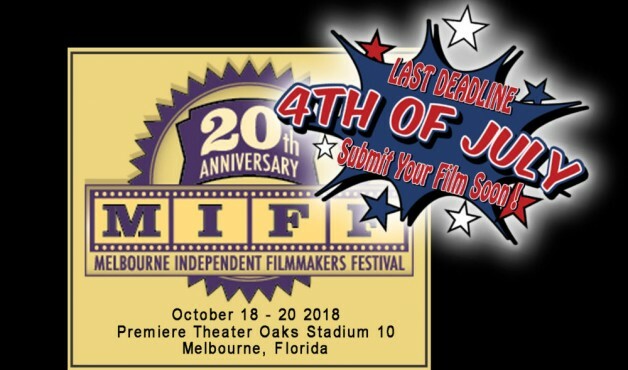 Hurry to submit your film to this year’s MIFF! The last submission window closes at midnight July 4, 2018. 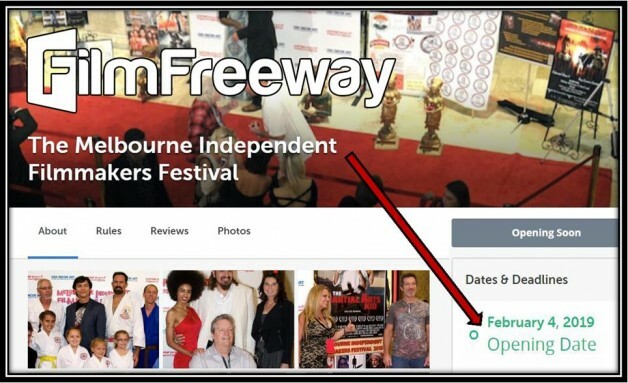 More information and links to to the MIFF page on FilmFreeway can be found on the MIFF website and the Melbourne Independent Filmmakers Festival Facebook page. Simply click the link and follow directions to submit. 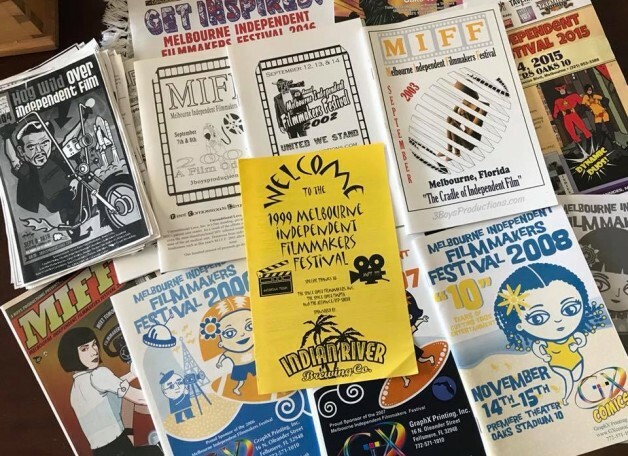 Are you ready to send your film to MIFF? Tie Up Loose Ends script chosen; let the filmmaking begin! Tie Up Loose Ends scripts are in! The ‘Tie Up Loose Ends’ script has been chosen; filmmakers, start your cameras! O HOLY KNIGHT premieres at the Melbourne Independent Filmmakers Festival Saturday, October 20th!